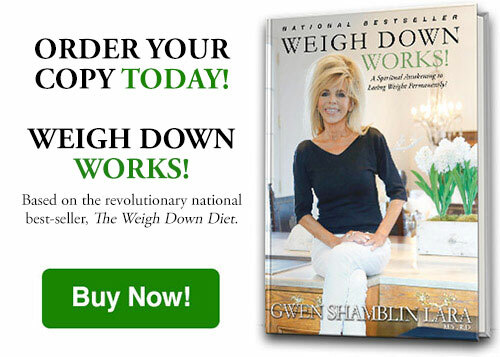 Watch Weigh Down’s “Weight Loss Rally” as Gwen Shamblin, founder of Weigh Down and the pioneer of faith-based weight loss, dispels many of the myths of how to achieve permanent weight loss. Be inspired to know that no matter how many diets you have tried or how much weight you have to lose, Weigh Down is the solution to permanent weight loss. Witness success stories from those who have lost anywhere from 20 to over 100 pounds and kept it off for years! Get motivated with inspiring words from Gwen Shamblin as she addresses the single motivating factor to permanent weight loss. 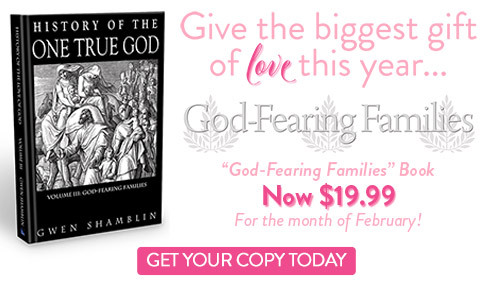 Where past diets have failed you, this rally will renew your hope that you really can lose weight permanently simply by following God’s way of eating. 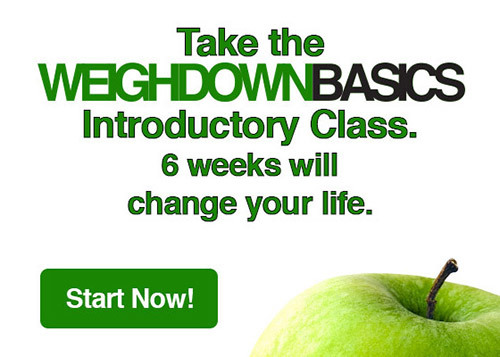 No more diet gimmicks, no special foods required…just the Truth, which will set you free!